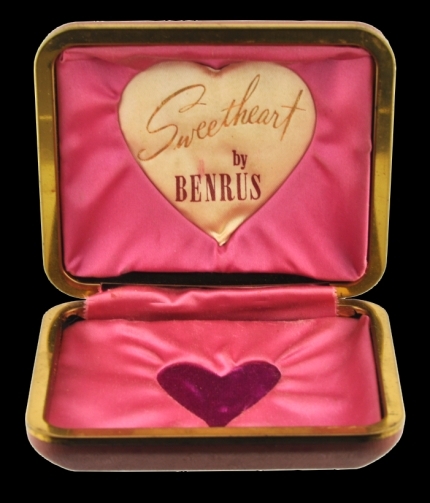 Here is a Benrus Sweetheart box perfect for your ladies vintage watch. 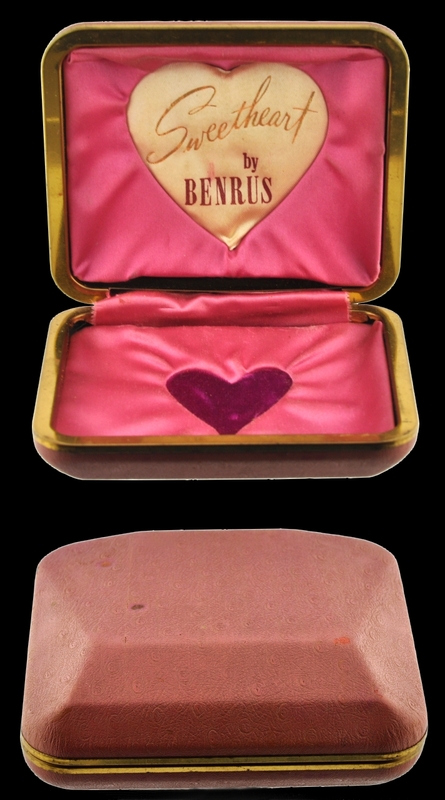 You have to love the graphics and the pink satin lining. Only $25.